East Godavari is said to be one such district which is considered to be the lucky sentiment for political parties. It is a common practice a political party winning maximum number of MLA seats in the district gets into power in the state. As we all know, AP's general elections were held on April 11. Here we have got some interesting details about the statuses three major political parties from highly placed sources. Some of the key points are as follows. * An exclusive survey was done in Amalapuram MLA constituency. As per this survey, Janasena would get 65000 votes while YSRCP gets satisfied with 55000 votes. TDP will get confined to 40000 votes. 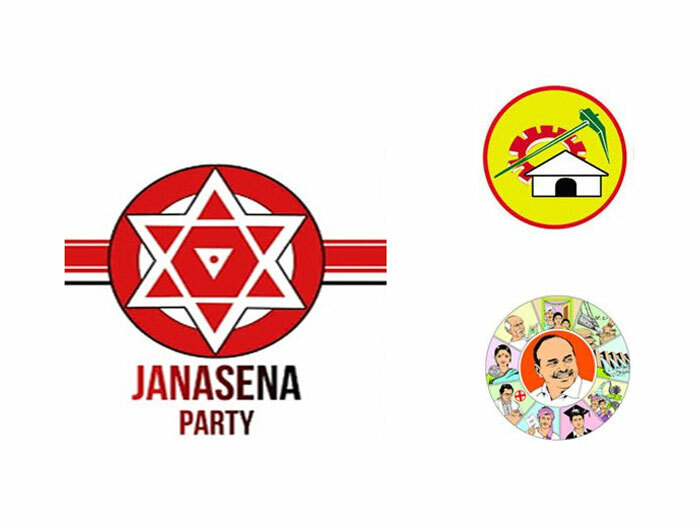 * Janasena will be winning the constituencies such as Amalapuram, Kakinada Rural, Pithapuram, Peddapuram, Rajole, P Gannavaram, Mummidivaram, Rajahmundry Rural. In all the other constituencies, there will be a tug of war situation between Janasena and YCP. * TDP is showing miserable performance in the district. And more shockingly, the party stood at third in villages like Velangi and Mandapeta which are dominated by Kamma community. * All in all, Janasena will occupy the first place in the district which is followed by YSRCP with considerable number of MLA seats. TDP is likely to win 'one or none' in the district.